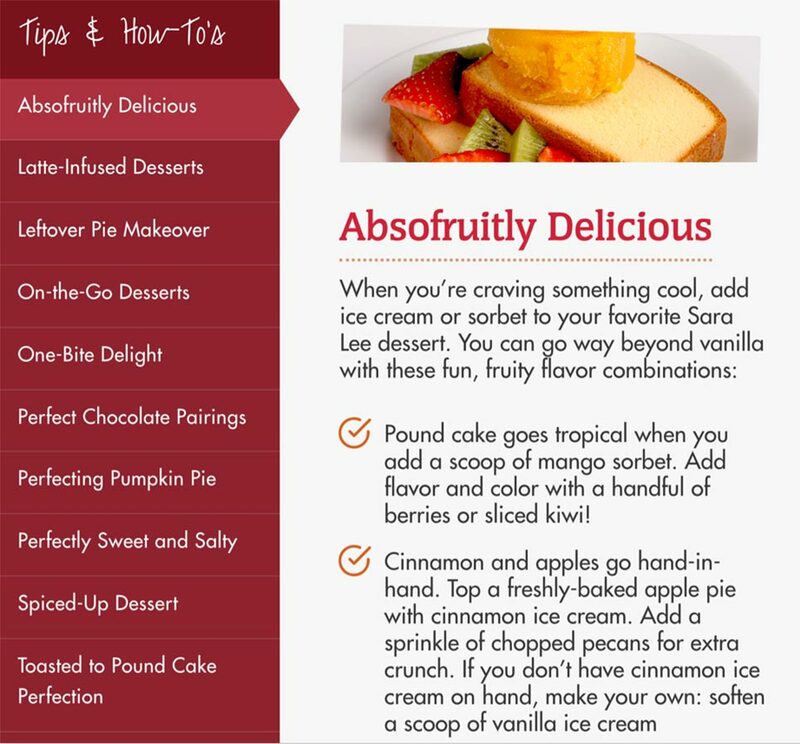 Got IT Digital recently developed a new website for Sara Lee Desserts as part of their brand refresh. 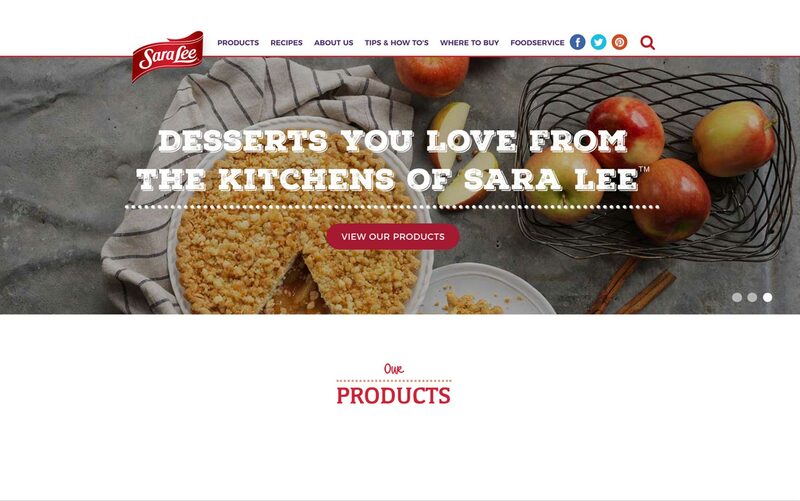 They were in the process of updating their brand packaging, and we were excited to update Sara Lee’s digital presence to match their light and modern new look. 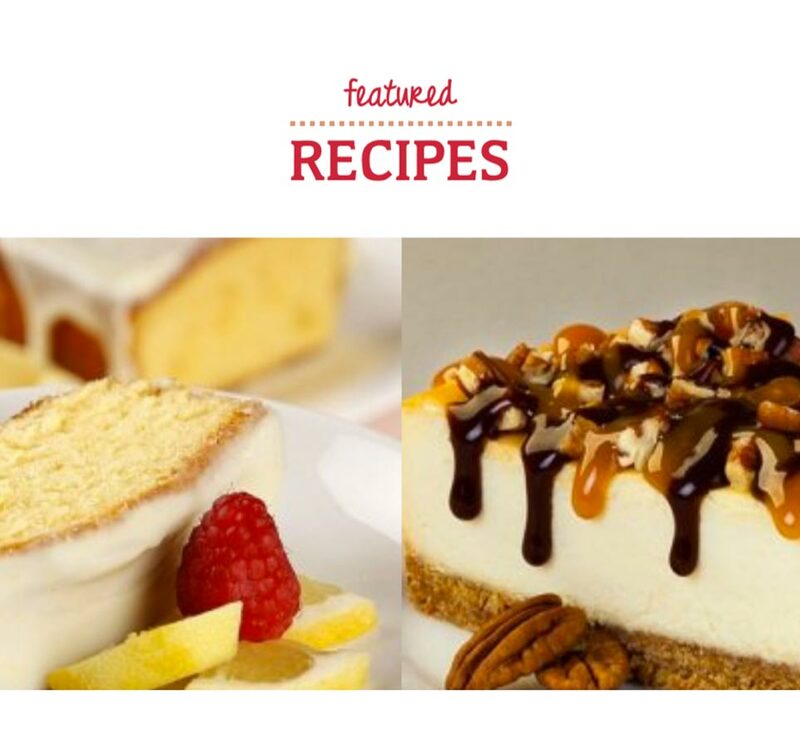 Sara Lee is an iconic and trusted brand that sells millions of frozen desserts each year – from pies to pound cakes. However, their look was becoming tired and outdated, and needed a refresh. 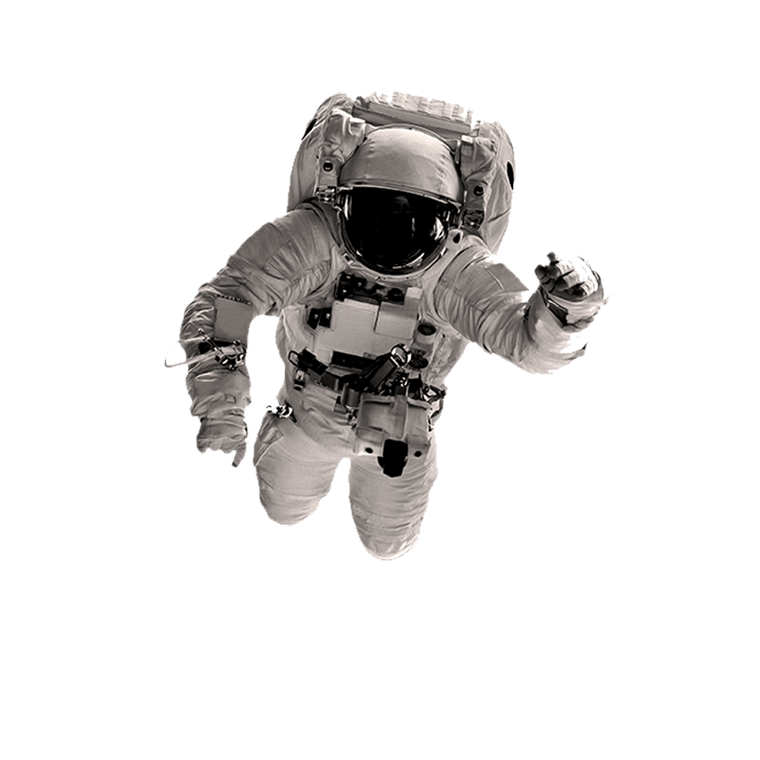 A new brand style guide was developed, with new positioning, packaging, photography – and a new website to reflect the brand’s new look and feel for a modern audience. 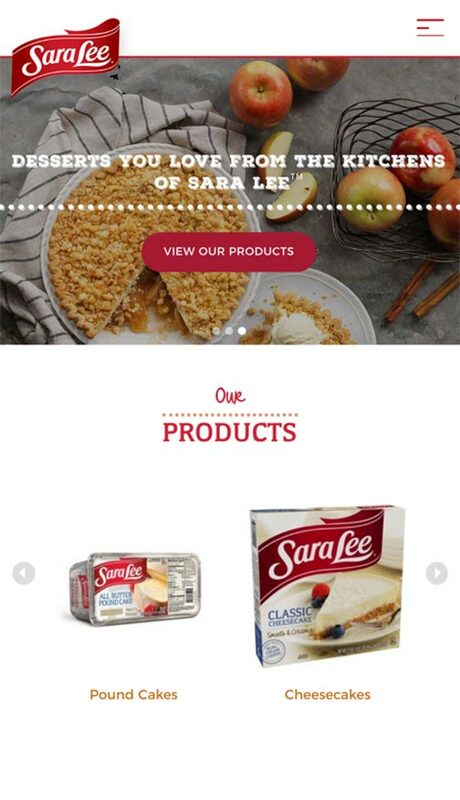 Our team performed research into competitive brands’ sites: reviewing visual branding, messaging, navigation, calls to action and key differentiators, to ensure that Sara Lee stood out from the rest. 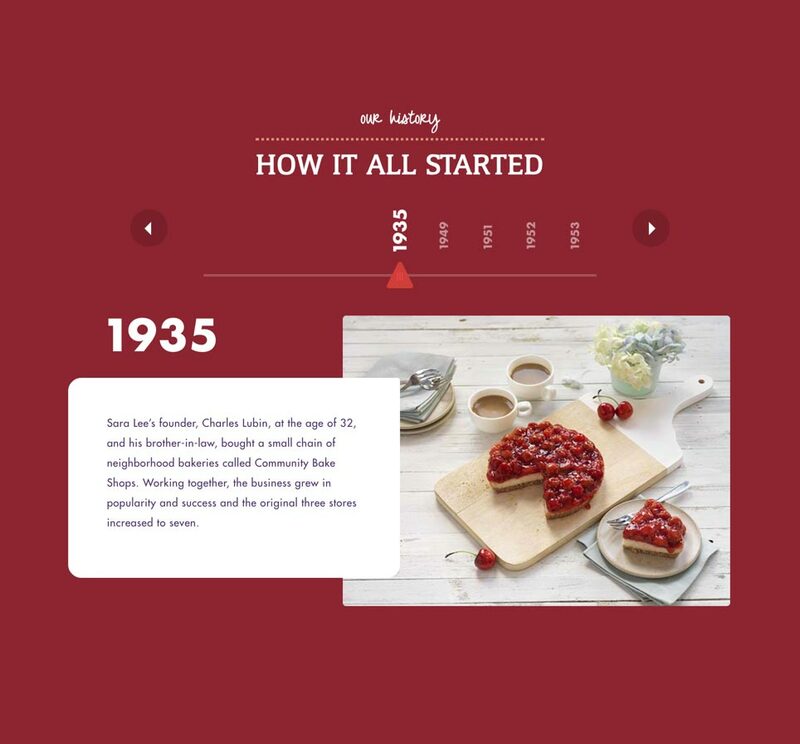 The new design was fueled by Sara Lee’s specific goals, while still conveying a fresh visual interpretation of their brand. 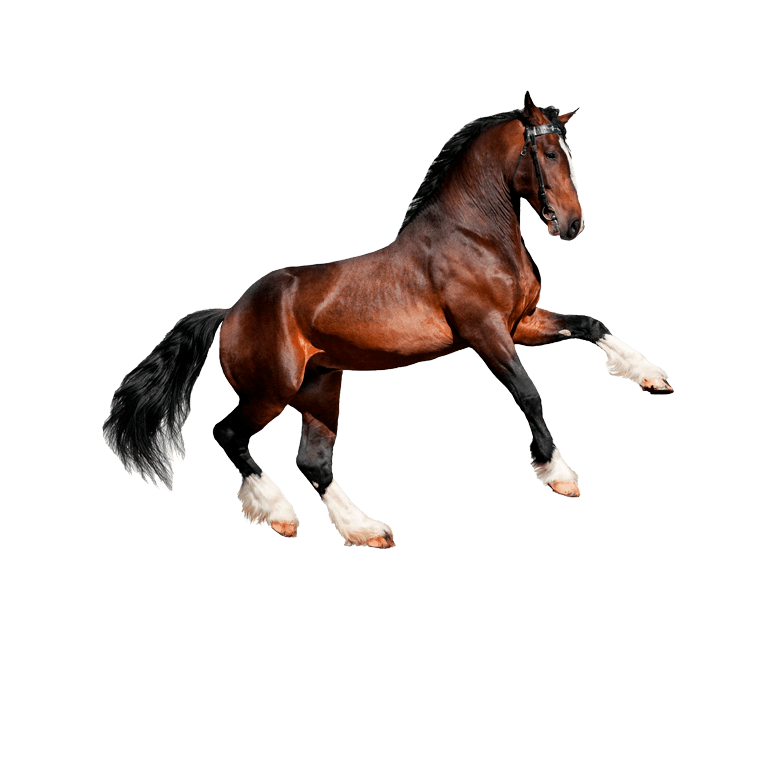 It was important that the new website reflected the refreshed brand style throughout, while providing visitors with intuitive and comprehensive navigation to enhance the brand experience. 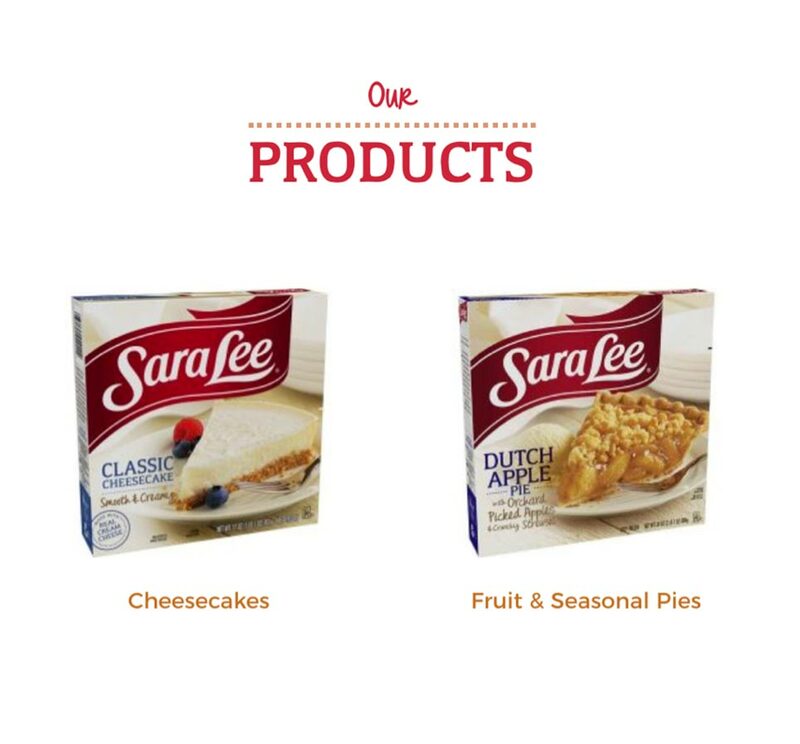 As we defined the overall visual style, we took cues from Sara Lee’s new product packaging to promote brand continuity. 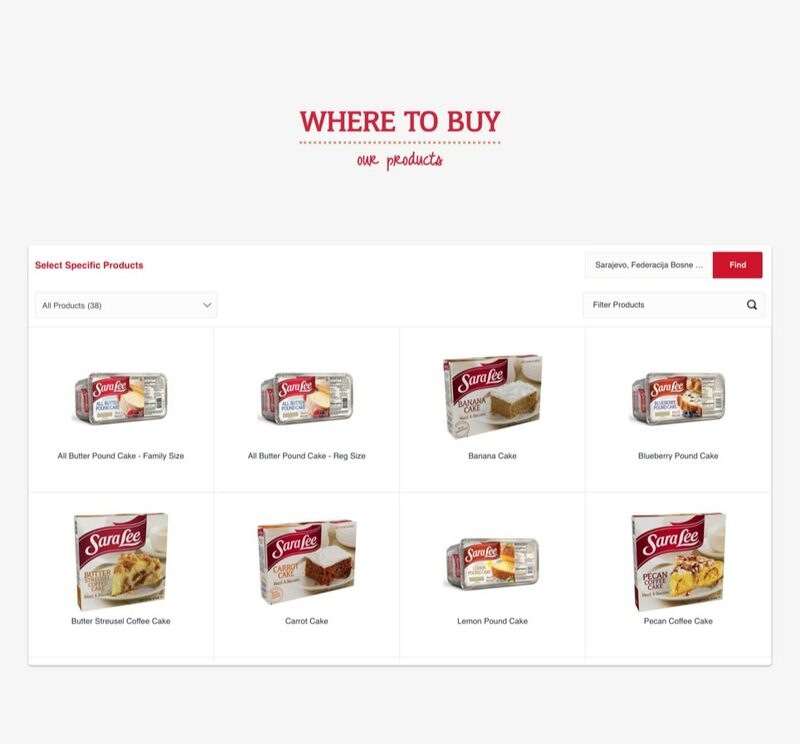 We constructed the site with built-in analytics, and added store locator functionality -with the ability to search for specific Sara Lee products. 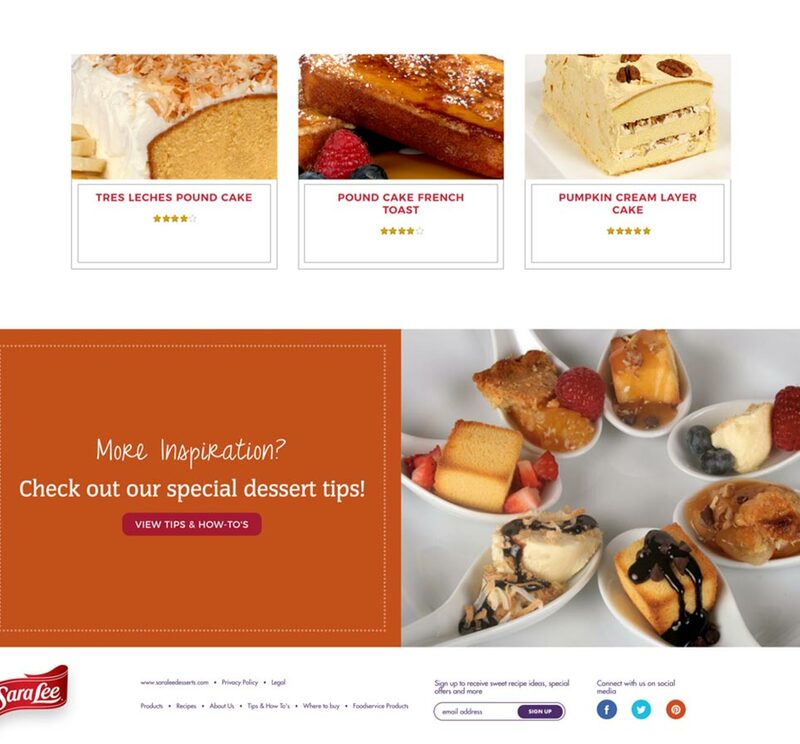 It was important that we got the complex technical details of this site right, but the new website also needed to help market Sara Lee’s dessert products. To improve searchability and visibility, we optimized the site for SEO. 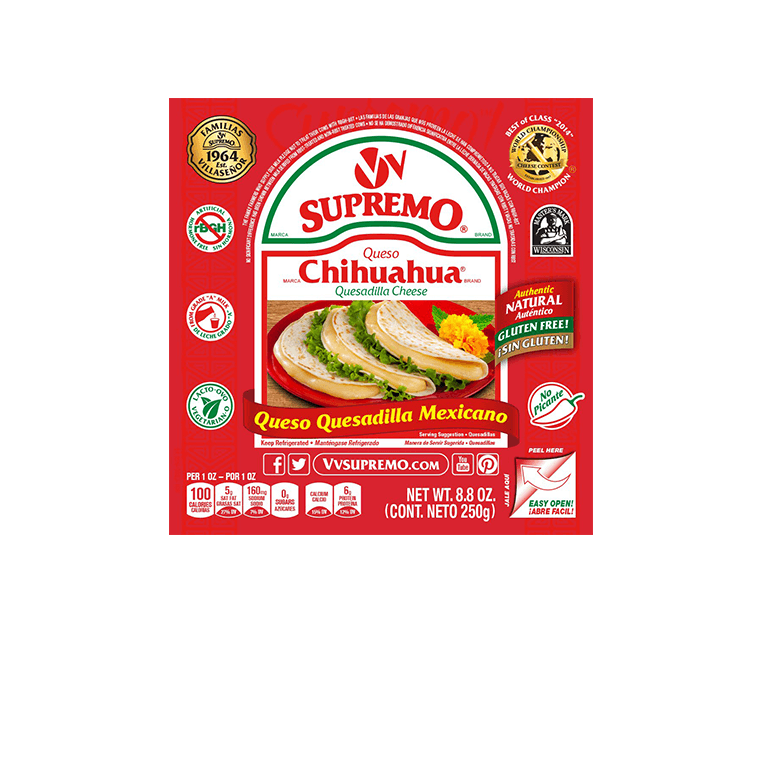 More than just incorporating relevant keywords in the site copy and crafting meta tags, we considered the site’s architecture, organization and indexing to achieve favorable search rankings. 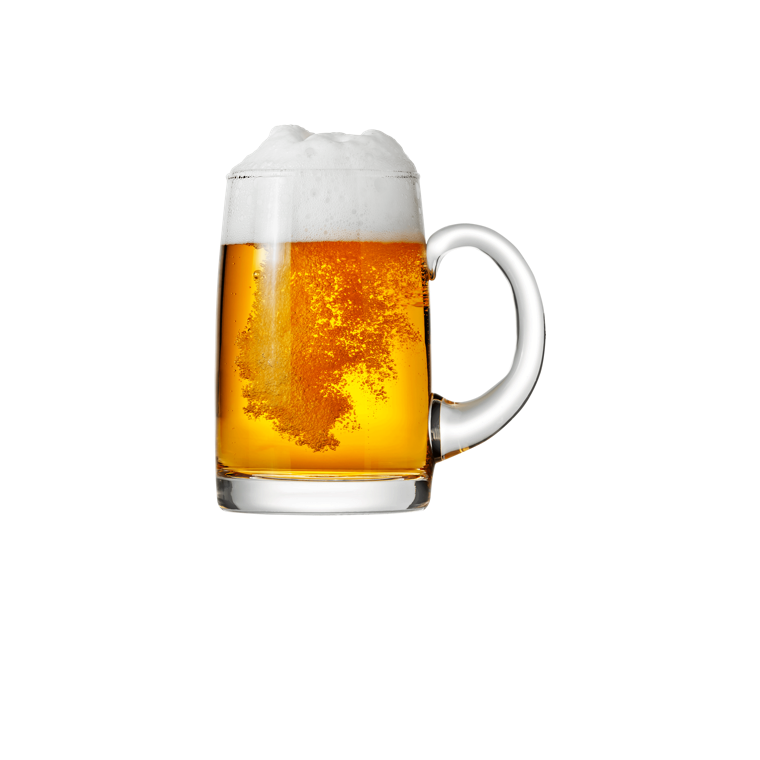 After thorough site testing, we launched the site. 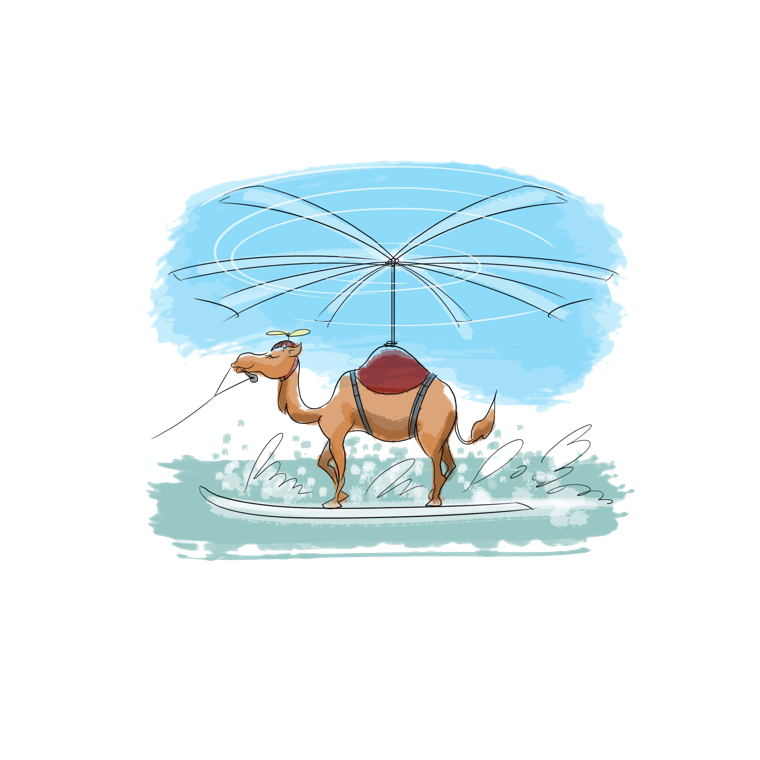 Got IT Digital continues to provide website maintenance and hosting for Sara Lee Desserts, and works to keep this site updated for the future.